Budget travellers looking to explore old Tokyo and the traditional downtown area have an attractive new accommodation option: opened in July 2014, Guest House Wasabi, located close to Mikawashima Station in Arakawa, offers convenient access to areas like Ueno and Asakusa, while allowing guests to get a taste of the old-school shitamachi atmosphere. 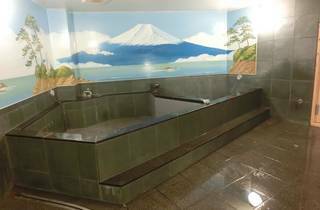 Dorms are gender-separated with prices starting from ¥2,800/bed, while private rooms are available from ¥4,800/person. 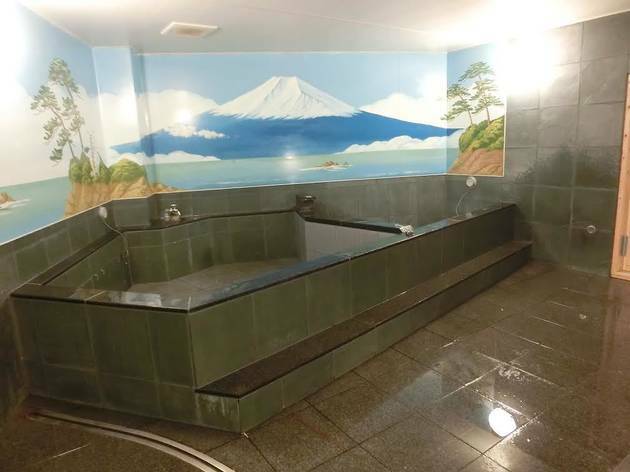 Wasabi also features a spacious public bath, complete with a majestic painting of Mount Fuji on the bathhouse wall.